The remote East Cape region of New Zealand is rich in history, from early Maori arriving sometime pre 1500AD to Capt. James Cook’s ship Endeavour arriving in 1769. Experiencing the East Coast region is like taking a step back in time to this un-spoilt, semi-undeveloped, and ruggedly scenic part of New Zealand. This riding terrain includes trails through high country stations where elevations of approximately 1100 metres above sea level provide spectacular views out towards the coast. 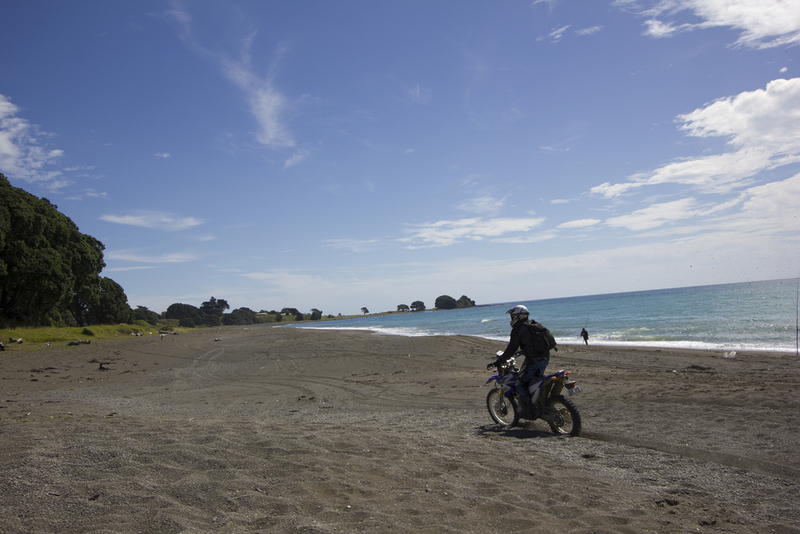 Forestry tracks, private beach access, and winding backcountry roads, combined with the high country station trails, make this a fantastic riding adventure through a distinct region of New Zealand. For a more detailed overview of the 'East Cape Capers Adventure Trail', please see our brochure and entry form.